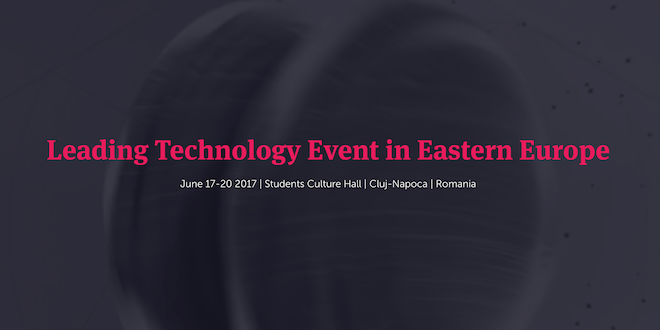 This summer Cluj-Napoca, the heart of Transylvania, becomes the connecting point between IT and business experts at the leading technology and innovation event from Eastern Europe, Techsylvania. 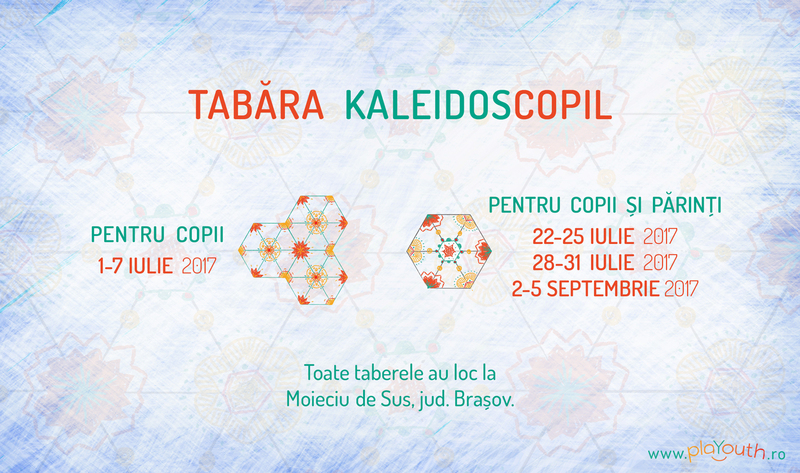 This year, the event will take place between the 17th-20th of June, at the Students` Culture Hall. 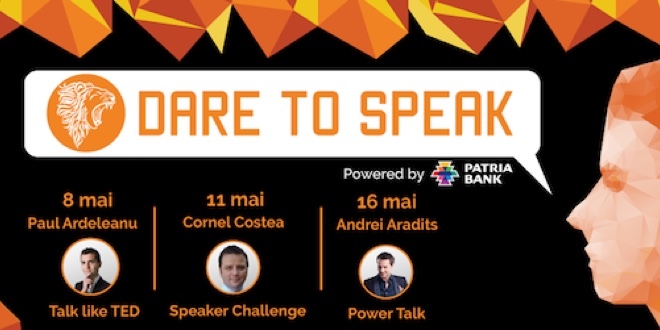 With three previous editions, Techsylvania became recognized for the prestige of the invited speakers. During the first editions, managers, entrepreneurs, co-founders, VC investors from companies such as: Ubuntu, Google, Facebook, Twitter, PayPal, NASA, Coca-Cola Company, SoundCloud, Spotify or DFJ and also startup founders took the stage. This edition brings names such as Ralph Simon, the inventor of the ringtone for the mobile phone and CEO of Mobilium, Alexis Bonte who is the cofounder of eRepublik Labs and Executive in Residence at Atomico, one of the top VC funds in Europe, Krating Poonpol, partner at 500 Startups and voted business man of the year in Thailand or Martin Wezowski, Chief Designer at the SAP Innovation Center. The list is continuously growing with visionaries and innovators from the tech and business sphere. 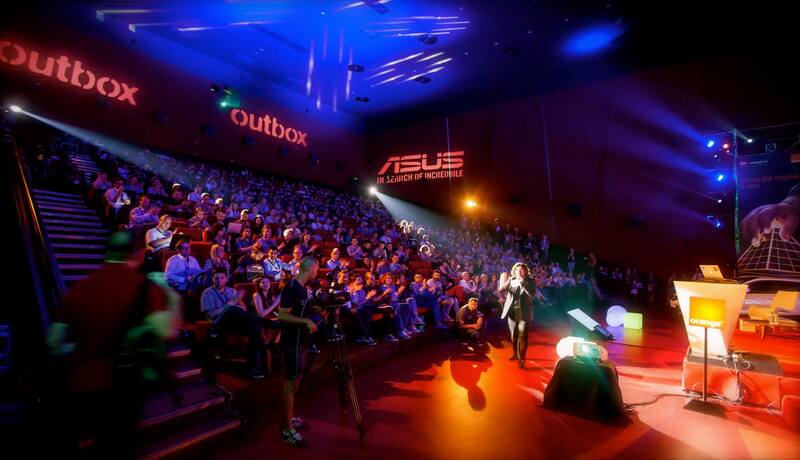 The event takes place during four days, the first two being dedicated to a 24h connected devices hackathon, where passionate developers gather under the same roof to create and develop new innovative apps. The participants will have the option to code on new gadgets like drones, VR glasses, smart watches and others. At the end of the hackathon the best project will be awarded with high-tech prizes. 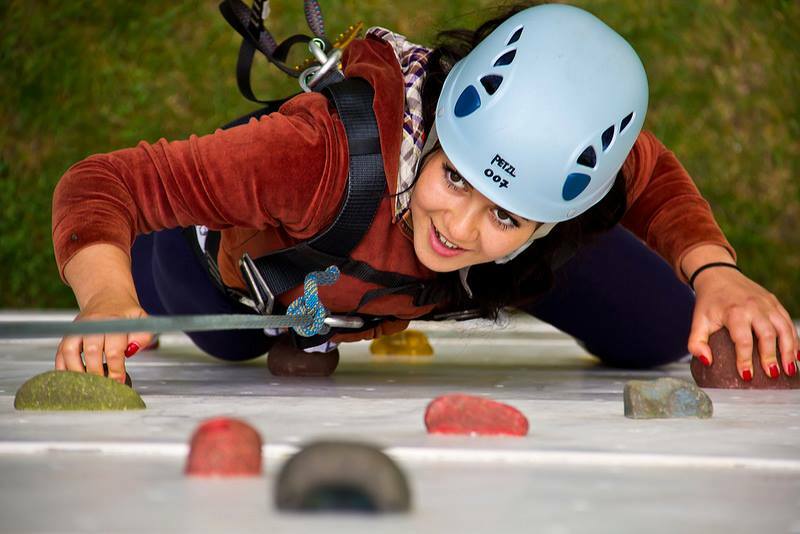 On the third day, besides the conference, an international competition for startups, called Startup Avalanche will take place, in partnership with Risky Business. 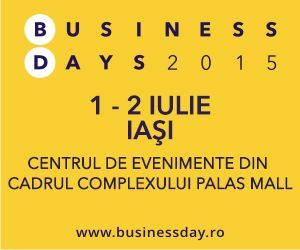 Here, the companies will have the chance to pitch their project in front of investors. 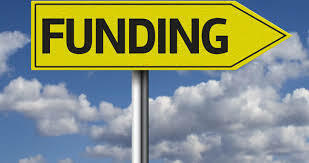 The prize is a trip to Silicon Valley, where the winning team will have meetings with investors and entrepreneurs, which will help them identify the right opportunities to grow their business. 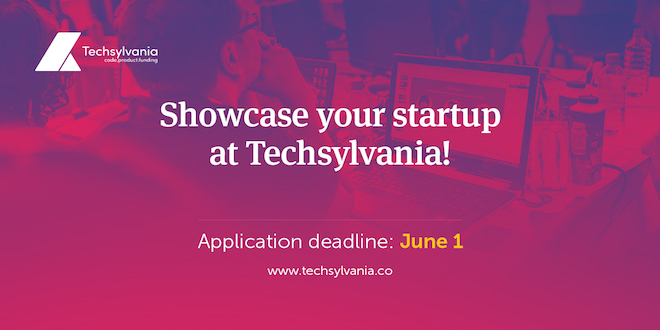 More information about speakers line-up, hackathon, Startup Avalanche and details about tickets for the event can be found here: http://www.techsylvania.co. 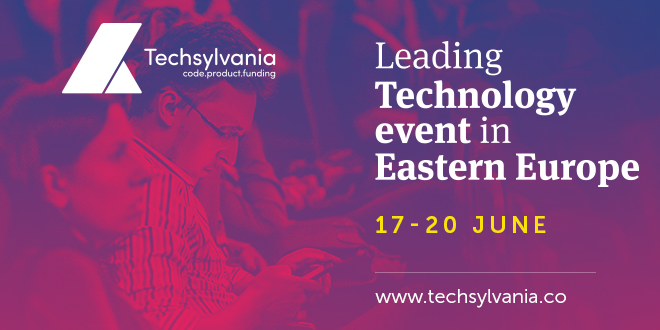 Techsylvania could have not taken place without the support of our partners, which work on developing the regional community`s passion for technology and actively help on maintaining the status Transylvania created for itself internationally. 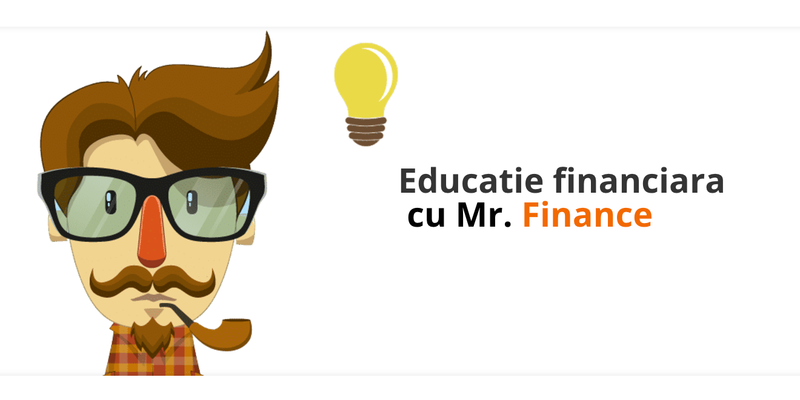 Banca Transilvania, the bank for the Romanian entrepreneurs and an active supporter of startups is this year’s main partner. The sponsors` list continues with some of the supporters of technology and innovation displayed at Techsylvania Telenav, Accenture, Yopeso, Halcyon Mobile, Macadamian, Continental, Crossover, Betfair Romania Development (part of Paddy Power Betfair Group), SDL, Bitdefender, EIT Digital, Microsoft, Laurentiu,Laurentiu and Associates and Transferwise.